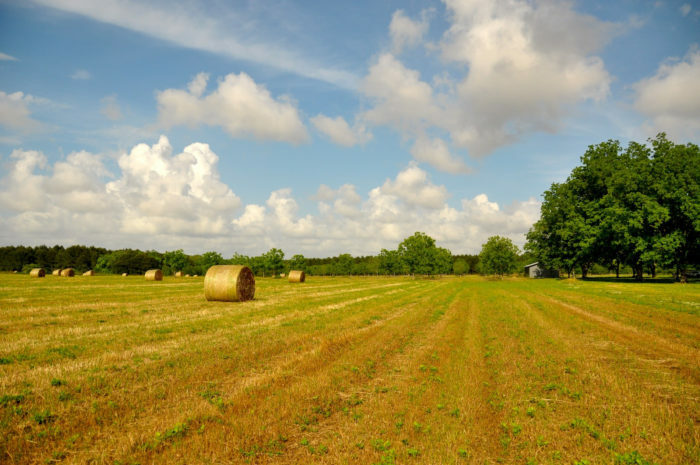 With the official start of fall less than a week away, now is the perfect time to make plans of where to go and what to do. 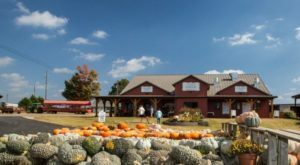 There are several attractions located throughout Alabama that are great for spending a picture-perfect fall day, including Tuscaloosa Barnyard. 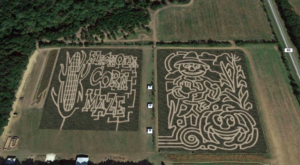 For information about this fun fall attraction, take a look below. 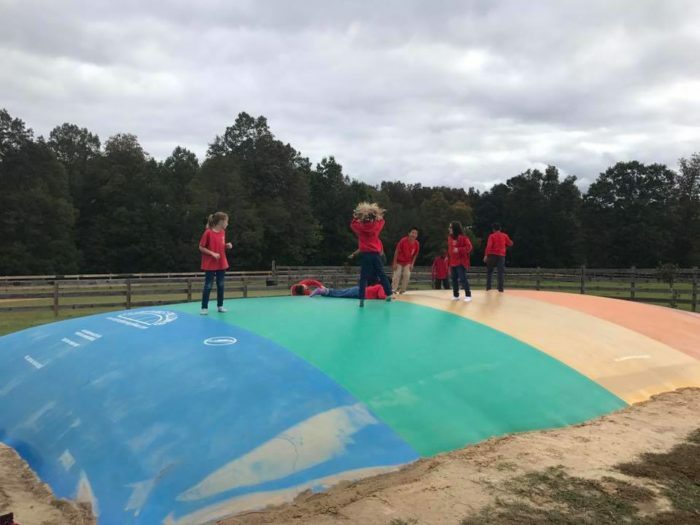 Tuscaloosa Barnyard, which is located in Tuscaloosa, Alabama, is a fun attraction everyone should visit this fall season. 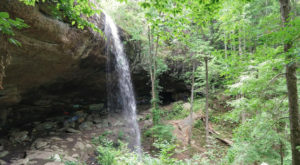 This family-friendly attraction covers 15 acres and offers a variety of activities for all ages. 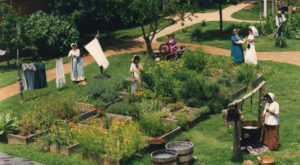 With a fee of only $15 (plus tax), visitors can enjoy everything. There's no admission fee for visitors under the age of 1. 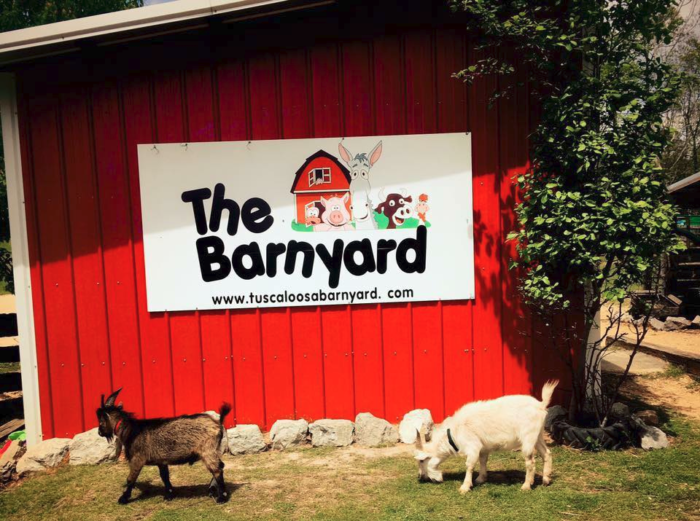 For children that are full of energy, the barnyard's jumping pillow is the perfect activity. 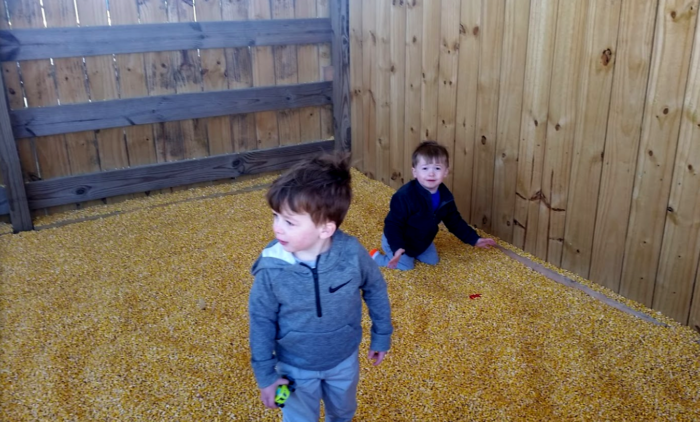 Or perhaps your little one would rather roll around in the corn crib, which is another popular activity. If you've never taken a ride on a cow train, you can now. 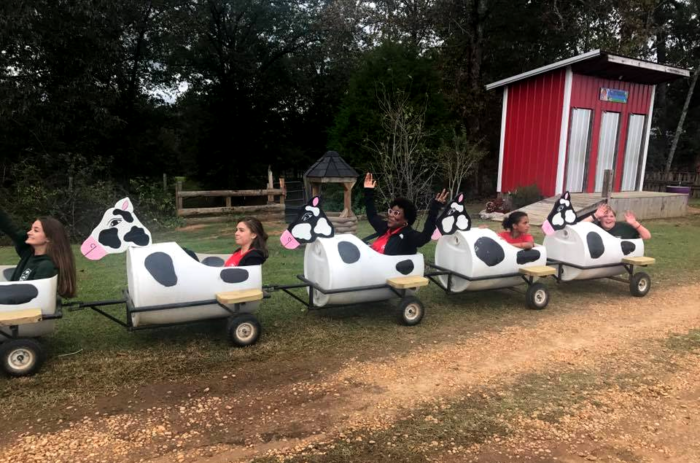 Tuscaloosa Barnyard's cow train is fun for all ages and will take you on a ride around the property. 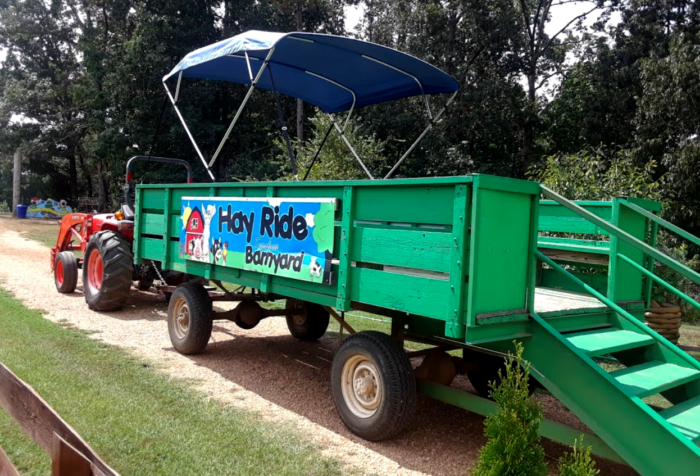 Hayrides are also popular at Tuscaloosa Barnyard. 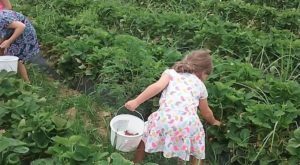 This activity is perfect for large groups. And what child doesn't love pony rides? 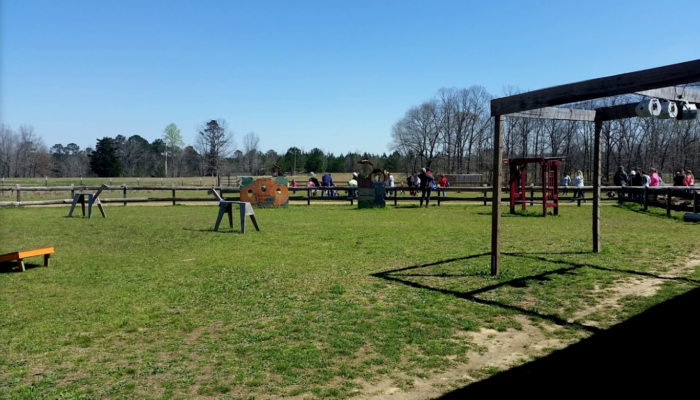 Tuscaloosa Barnyard offers pony rides for children of all ages. 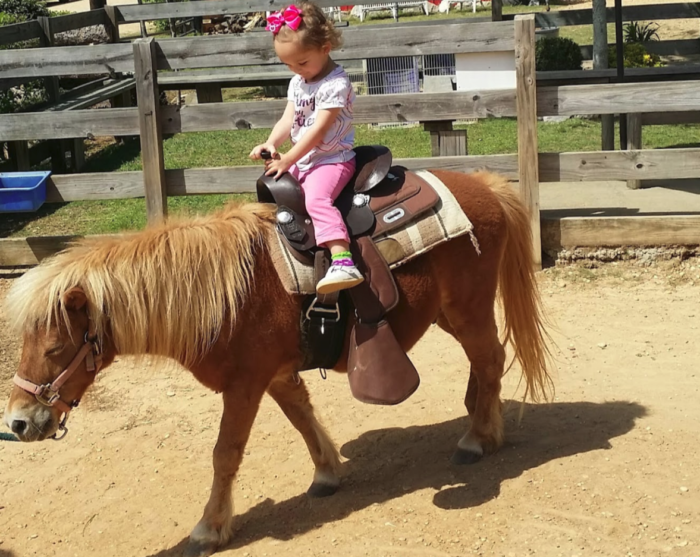 These pony rides continue to grow in popularity year after year and prove to be one of the barnyard's most loved activities. 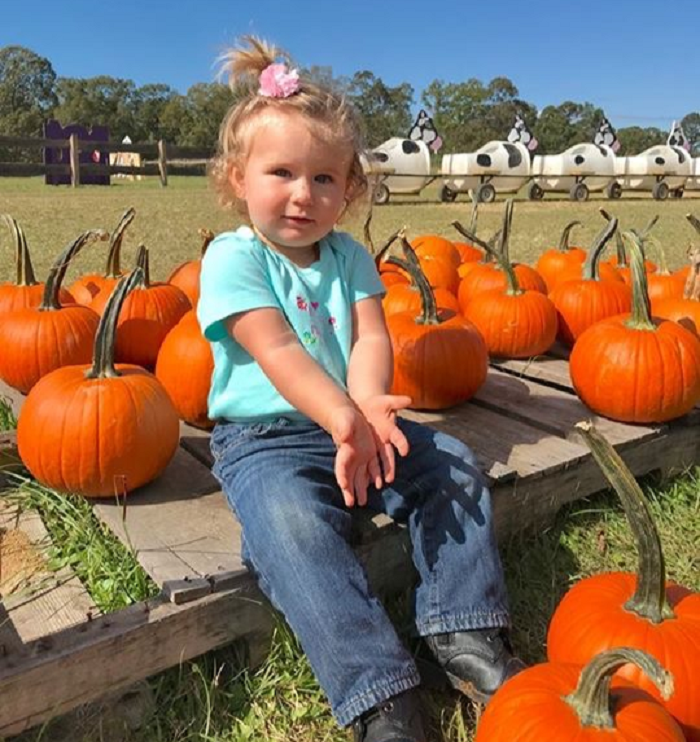 And finally, no fall season is complete without a trip to the pumpkin patch. 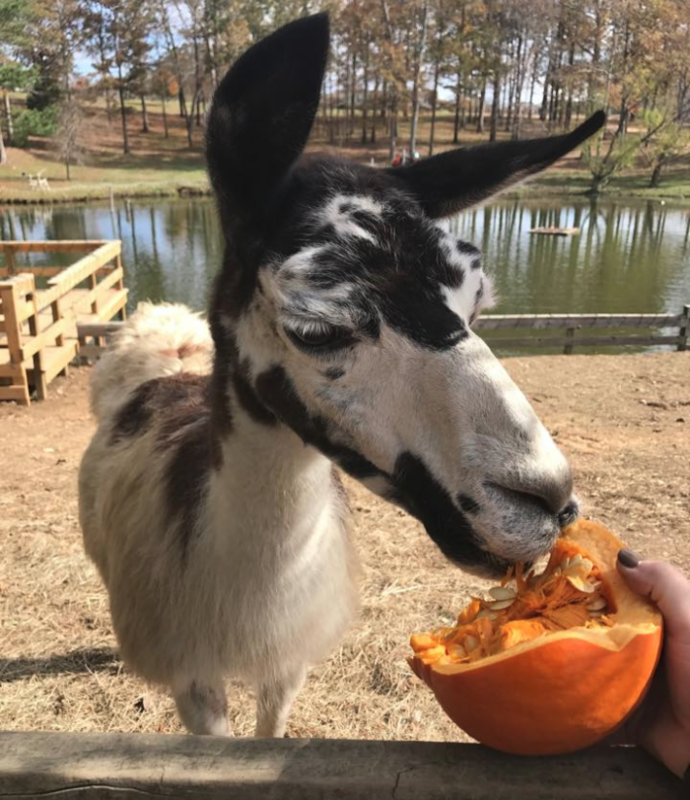 Tuscaloosa Barnyard's pumpkin patch will be ready for visitors on September 21. The admission fee includes a pie-size pumpkin. Other pumpkins will also be available for purchase. 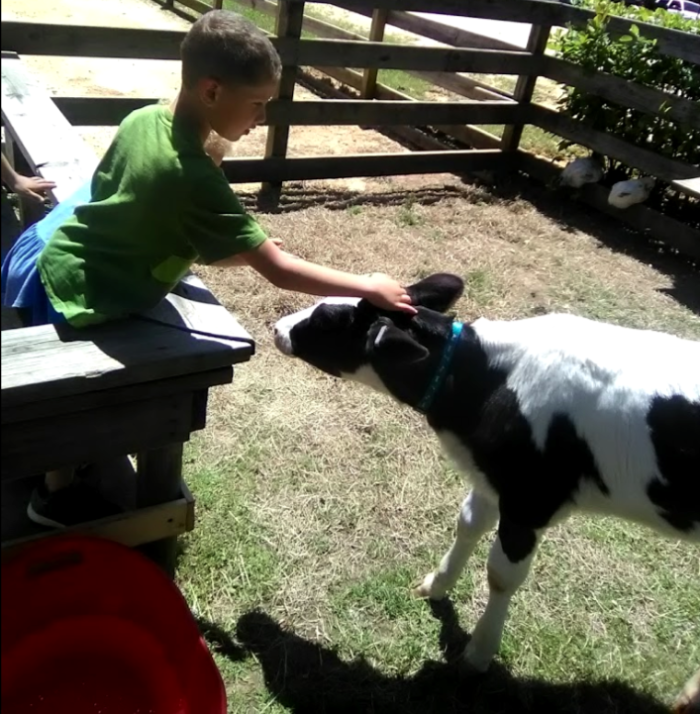 For more information about Tuscaloosa Barnyard, including other activities it offers, you can view its website here and its Facebook page here. 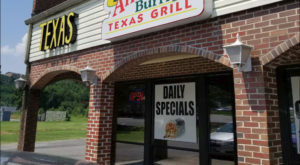 You can visit the barnyard at 11453 Turner Bridge Rd.,Tuscaloosa, AL 35406. It's currently open to the public on Fridays and Saturdays from 10:00 a.m. to 2:00 p.m. with an admission fee of $10 (plus tax) per person. The fall season hours will be 10:00 a.m. to 6:00 p.m. every Friday, Saturday, and Sunday from October 5th to November 4th. As previously mentioned, the fall season admission fee is $15 per person (plus tax). 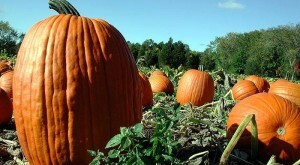 Do you have any favorite fall attractions and/or traditions? If so, we’d love for you to share them with us in the comments. 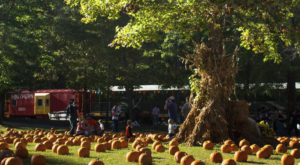 For a list of 10 beautiful places in Alabama to visit this fall season, click here.